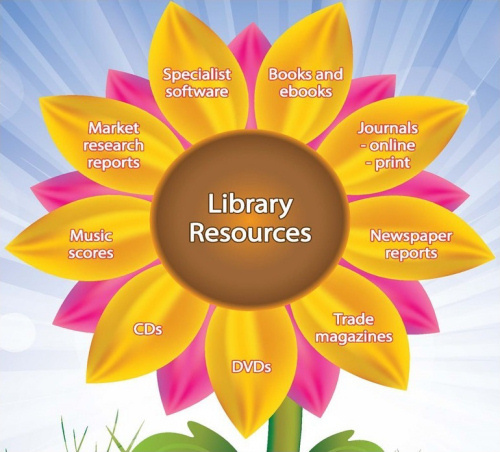 The majority of the Library's resources are searchable in Summon, the library's search engine. Summon is available wherever you are, whether on- or off-campus. The Library and IT Training run occasional workshops for students on using the library and IT services for research and assignments. Find out about available training and dates at the links below. You may also find the following online guides useful. If you need something (e.g. a book or journal article) that you can't find in Summon or the library's databases, we can usually find a copy for you from another library. This is called Inter-Library Loans, please see this webpage for further information and to make a request. The library does not hold previous exam papers for any subject. If any are available for your subject, your lecturer will have made these available in your module area on Brightspace. If you cannot find them, ask your lecturer for help. Dissertations and theses (mainly PhD level) from the University of Huddersfield and other institutions are available online via Summon. Use the "Dissertation/Thesis" filter under "Content type" to find these. The British Library also provides access to some UK doctoral theses online. Please note: many theses are available free of charge from the British Library, but some require payment of £40 if they have not already been digitised. If you are asked for payment on the British Library's thesis site, do not place the order. Instead, request it from us via Inter-Library Loans – we will place the request on your behalf, and pay the digitisation cost, charging you only a service charge of £4. Undergraduate dissertations are not available in the library. If you want to see examples of dissertations from your course, previous year's dissertations are sometimes kept in the relevant Schools/departments. Ask at your School's support office for where to find these.